As we leave behind our year of GIVING, we would challenge you to keep that generosity in your hearts as we move forward into 2019. 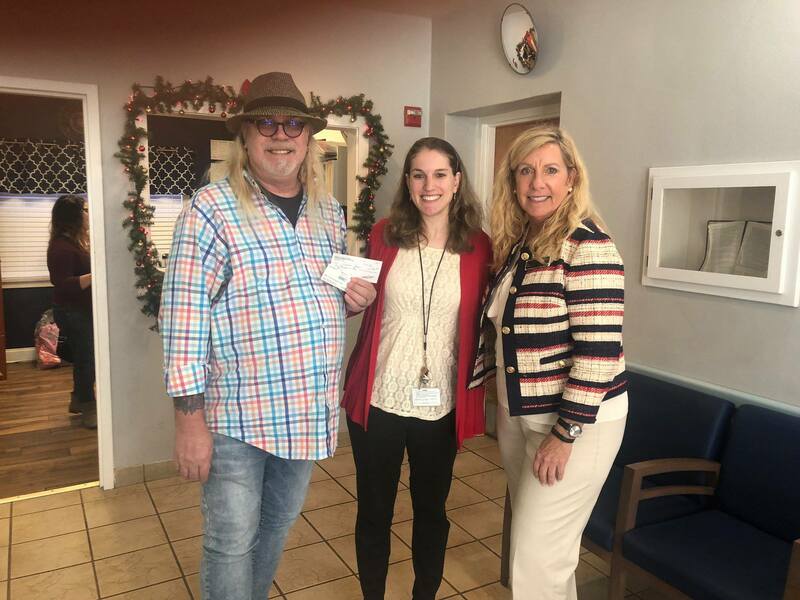 There are no words to describe the overwhelming feeling of joy when we presented our $1000 donation to The Covenant House Orlando. To be honest, it was just a small drop in the bucket for their obvious needs, but they acted as if they had “won the lottery”. It was truly a humbling experience. We have several fun events coming up this month and will continue to look for opportunities to share with those less fortunate throughout the year ahead. Your input is appreciated. We hope to see you at an upcoming event or activity and as always, your ideas and help to coordinate and/or plan are welcomed! Thank you to all of you who continue to step up and to those have provided so much positive feedback. You are appreciated!